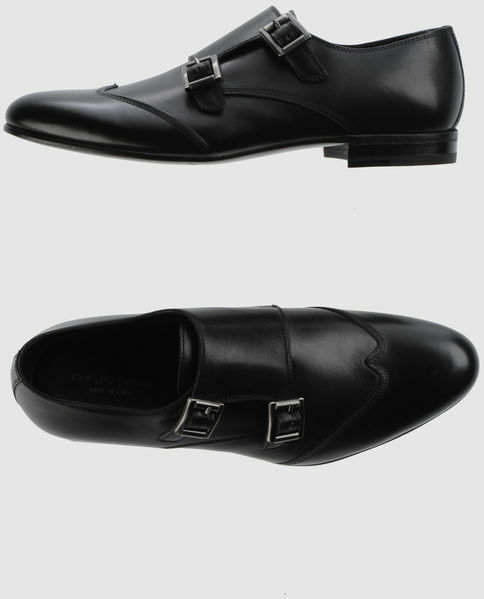 I wrote about Sergio Rossi a couple of days back and then I came upon these during my window shopping. 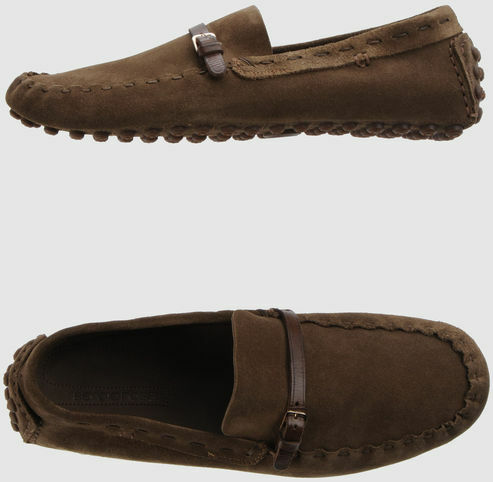 Sergio Rossi Moccassins and Monk-strap Shoes. Click the links for the online retailer.